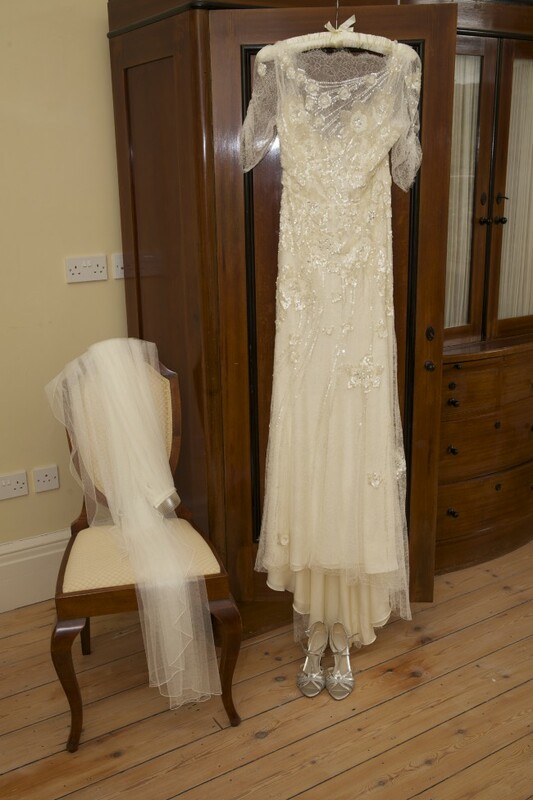 Beautiful Jenny Packham Mimosa worn on my wedding day in 2014. So comfortable to wear as well as beautifully delicate with intricate lace. UK Size 10 and only adjusted slightly on the length. Professionally dry cleaned and kept in a lovely presentation box in a smoke and pet free home. Veil not included. Any questions, please ask.